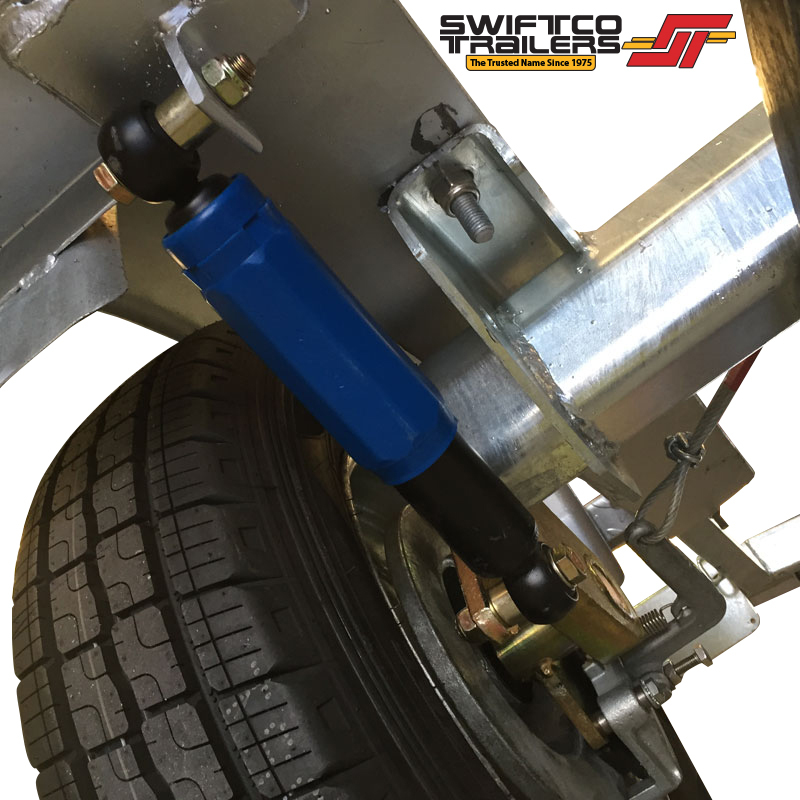 The Swiftco 4 Metre boat trailer skid type is ideal for boats from 4.50 to 5.00 Metres (11.5 to 14 ft) long. 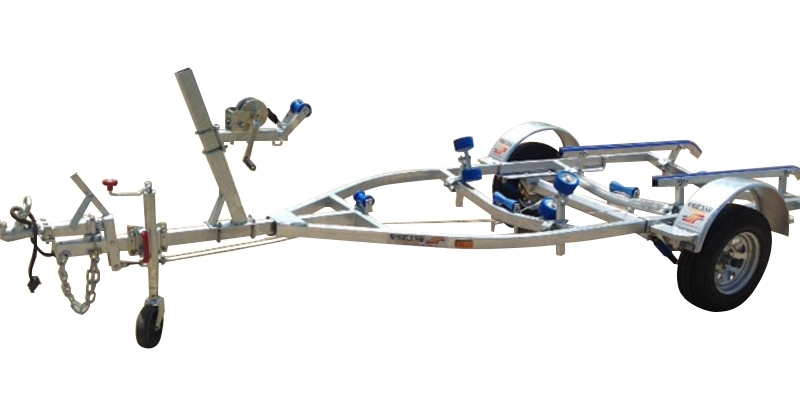 The combined weight (ATM) of boat and trailer is 1000kg - 1200kG. 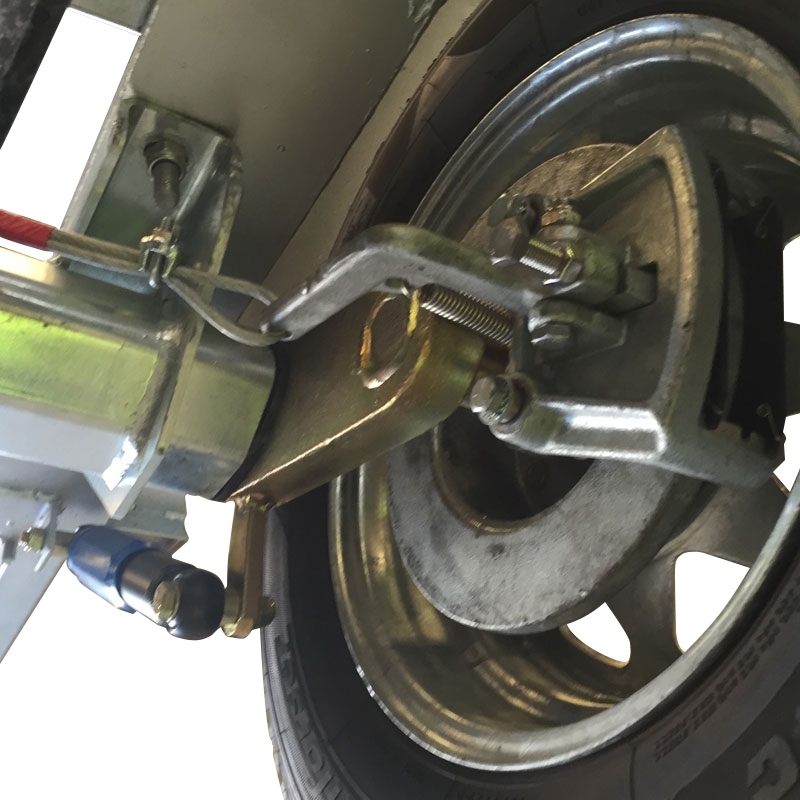 The Range of Barracuda Trailers are all Hot Dipped Galvanised including the wheel rims and guards. 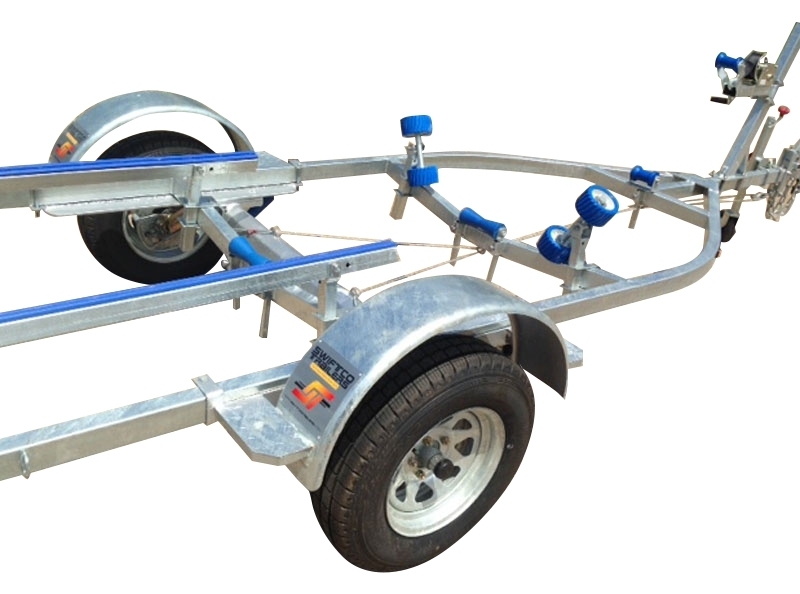 Barracuda brand boat trailers are manufactured to a high quality design and construction standard, 4mm heavy duty chassis and meet all Australian standards. 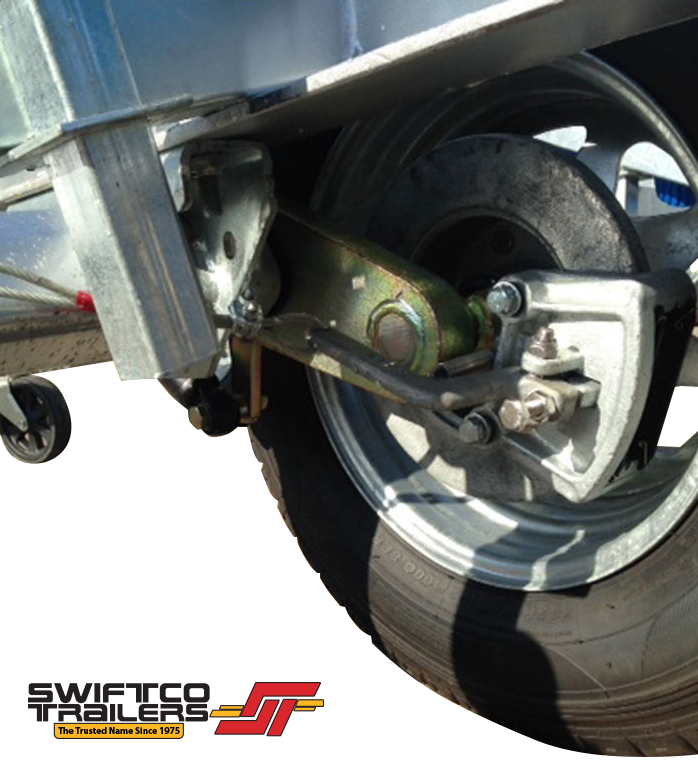 Take home today from $62.00 per week! 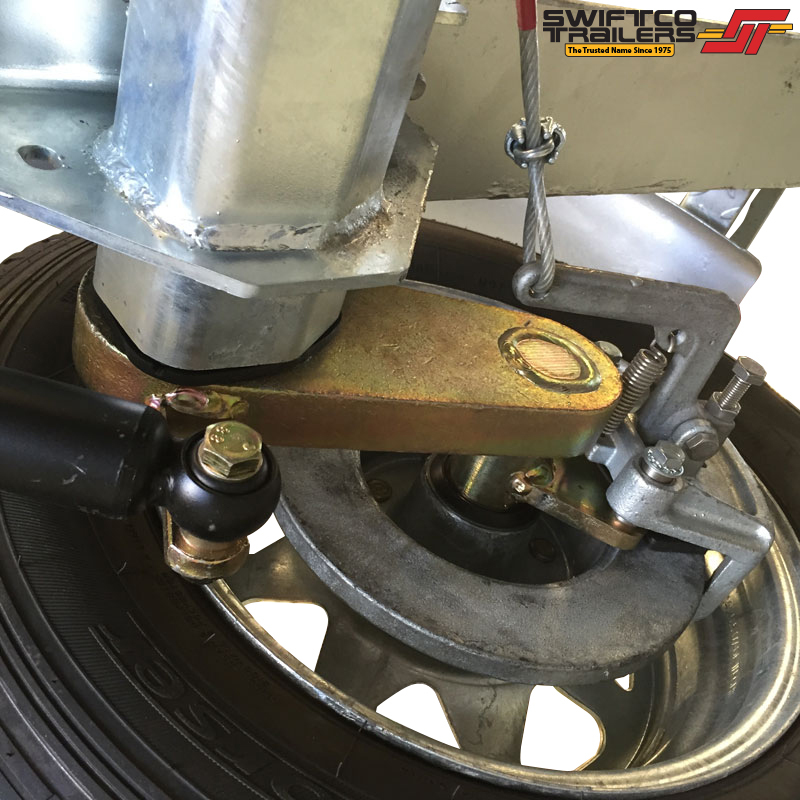 Fully hot dip galvanized springs, frame wheel rims and all roller system. 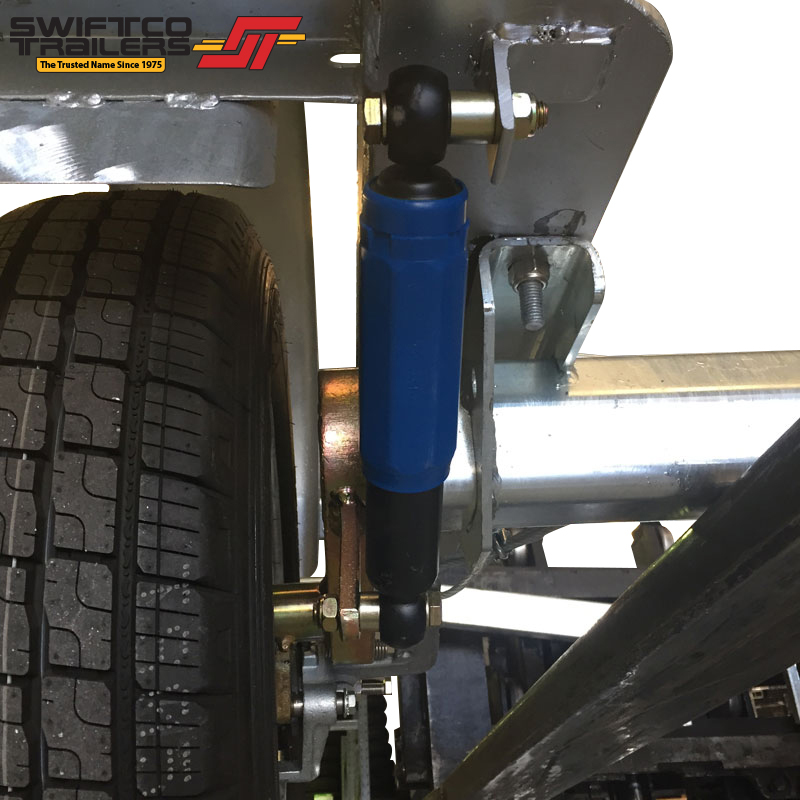 Boat winch - top quality , including hardened gears, stainless steel shafts, quick connect handle.